One in ten American women of childbearing age is affected by polycystic ovary syndrome (PCOS) to some degree, and many suffer from serious symptoms, such as infertility, early miscarriage, chronic pelvic pain, weight gain, high blood pressure, acne, and abnormal hair growth. PCOS is by far the most common hormone imbalance in women of this age group, yet few women understand the threat it poses to their health―or how to prevent it. 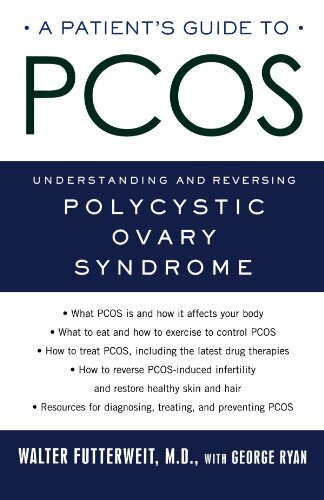 This comprehensive guide contains everything women need to know about PCOS―from identifying warning signs and seeking a diagnosis to finding emotional support in recovery―to regain their health and resume their lives.